The equipment is applied for the lid filling of 18L / 20L chemical cans, and paint buckets. It has 4 types, single-head, double-head, three-head and four-head. This machine is used to fill the sealing strips of the chemical cans or paint buckets automatically, which breaks original manual operation. It really realizes unmanned operation. 1. We have our own factory in Yixing, Jiangsu Province, China. 2. Quality Control through the whole Manufacturing process. 3. General Inspection on fixing before Packing. 4. Many other Designs for you to choose and we can Accept minimum order. Your interests can be fully Guaranteed. 5. After you make order, we will Follow up the whole process and Update it to you. Collecting goods, Loading containers and Tracking goods transport information for you. 6. Any of our products you are interested, or any customized orders you wish to place, any items you want to buy, Please let us know your requirements. Our team will do our best to help you . Fault 1: The feeding cylinder can’t go back. Cause: Its end-point or all parts of it induce the signal unsuccessfully. 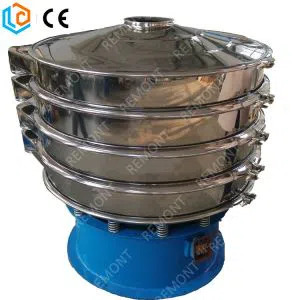 Please check the end-point induction of the pushing cylinder. Fault 2: The belt of the operating platform can’t work. The torsional spring in the blanking clip is damaged. Adjust the belt of the operating platform. Fault 3: The belt’s length is different. The flatness of lids is not up to the standards. The thickness of the belt is non-uniform.